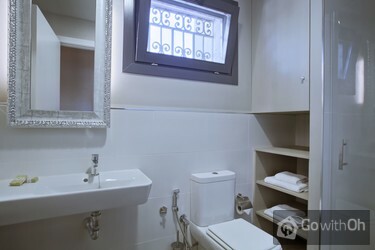 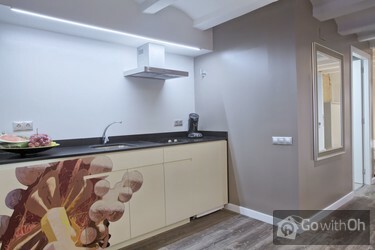 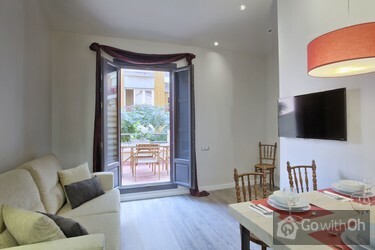 Located in the typical Eixample district of Barcelona with its wide, square-shaped streets, this charming apartment consists of a living room with a double sofa bed and a kitchen which is open to the living room. 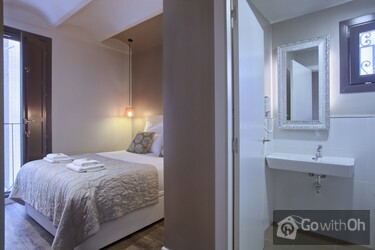 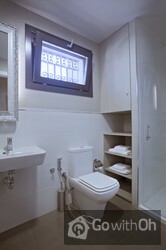 It has a bedroom with a double bed and a bathroom with a shower. 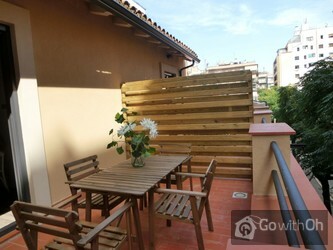 You can also relax and enjoy the incredible Mediterranean light on its terrace.